One of the closest homes to Griffith Uni - University Hospital .... Act fast to secure this hard to find student accommodation so close - 500 meters in fact !!! No car needed here with the G link light rail and Bus stop virtual at the front door. 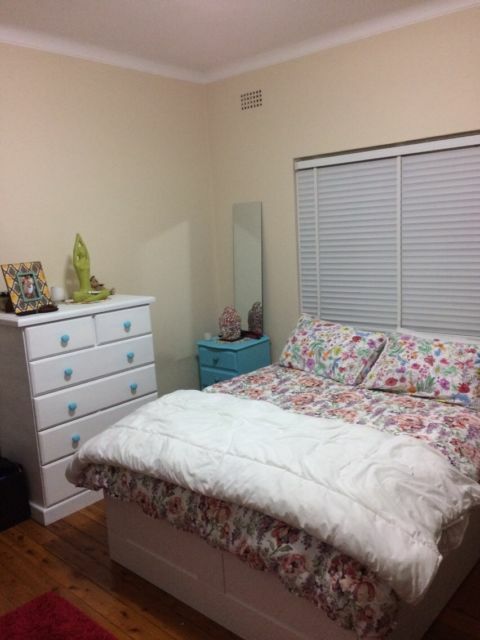 ","* Double room with double bed $155/week - Bond $300","* Single room with single bed $145/week - Bond $300","This fully furnished share house is ideal for anyone looking for a fully furnished safe and secure share house to relax and study while attending Griffith Uni. ( This Is Not A Party House ) All rooms are fully furnished with ceiling fans and security screens on windows for some fresh air. ","Previous tenants have stayed for 3-4 years to complete their study's","What your rent includes:","* Fully furnished house and bedrooms. ","* Spacious open plan living area","* Outdoor balcony overlooking bush-land","* Wi-Fi broadband internet","* All utilities (gas , water, electricity )","* Weekly cleaning of common areas, kitchen, bathrooms. ","* Lawn and garden Maintenance. ","* Negotiable contract lease available","* Limited parking available","Bus stop almost at the front door to head either to Helensvale train station and on to Brisbane / Brisbane Airport. 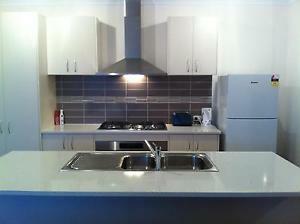 ","G link light rail train station is 500 meters away makes it easy to visit the beach, Surfers, Broadbeach. 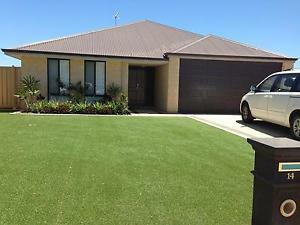 ","Inspections welcome please sms , email or Tony or Jeanelle to arrange a viewing time. 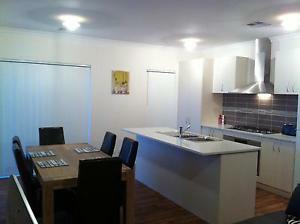 4 bedroom 2 storey share house. 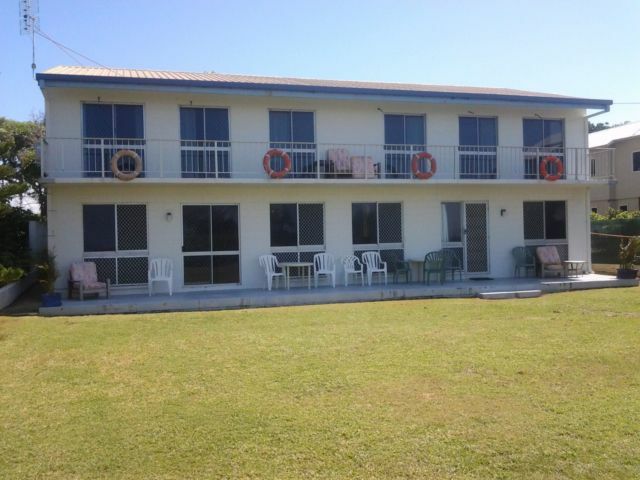 2 Rooms available as of 2.3.2017 (130/week) and 7.3.17 (large en-suite double room $160/week)","1. 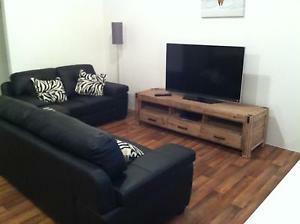 Mezzanine level good sized single bedroom with desk and wardrobe. Photo shows adjacent room with access to deck - this room has large window rather than doors to deck. $130/week (see photos 2 and 3)","2. 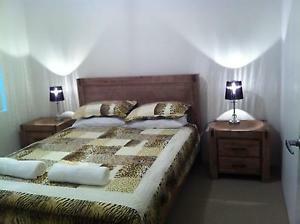 Large double bedroom with ensuite bathroom and large walk-in wardrobe. $160/week. (see photos 9 and 10)","Quiet cul-de-sac location, all amenities, free internet, water and electricity included, nice large outdoor patio⁄BBQ area and large back yard. 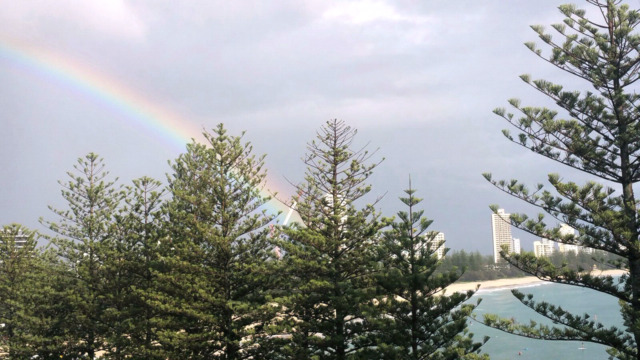 ","Mainly let to students from nearby (2,5 km) Griffith University, but also ideal for those working at Gold Coast University Hospital. ","There are currently 3 male students living in the house. ","A bicycle is available if needed to travel to the University.